INC SA is committed to operate in a spirit of responsibility and respect for their partners, because the concept of responsible business underpins the values ​​assumed by the company. INC S.A. was general sponsor of “Academy of Analysis” – the nationwide competition for students wishing to try their hand as a stock market analyst. The project is a good idea and innovation in this area. INC S.A. has been cooperating with the economic environment for years supporting talented students. INC offers the possibility of practical learning. 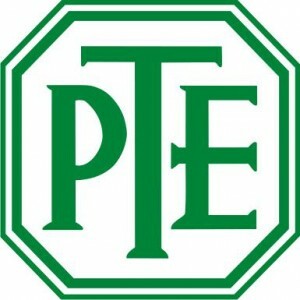 In their ranks are trainees and interns from the Poznań University of Economics. 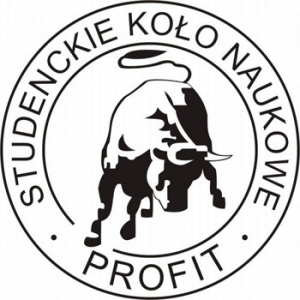 Its knowledge and experience of capital market is shared with Poznań University of Economics’ students and the Students’ Capital Investments Scientific Circle PROFIT. INC actively participates in workshops devoted to capital markets and the NewConnect market. INC was involved in creating of a music record dedicated to the events of years 1918/1919 – We Can Win!. Greater Poland Uprising. INC is a founder and mecenas of the project. In coroporation with “Fabryka Zespolow” – publisher of the record, was created a musical story of the Greater Poland Uprising presented by 10 bands from Wielkopolska Region. The disc was enriched with authentic historical records and contemporary interpretations. At the premiere of album, which took place on 3 November 2011 were present CEO of Fabryka Zespolow – Malgorzata Kaczmarek, CEO of INC, founder and mecenas, Ph.D Pawel Sliwinski, Deputy Mayor of Poznan Slawomir Hinc, Andrzej Szymankiewicz from Wielkopolska Uprising Memorial Society, media, bands and invited guests. INC S.A., in the spirit of corporate social responsibility, believing in hard-working and ambitious young people, supports them in their dreams and ambitions to gain knowledge. 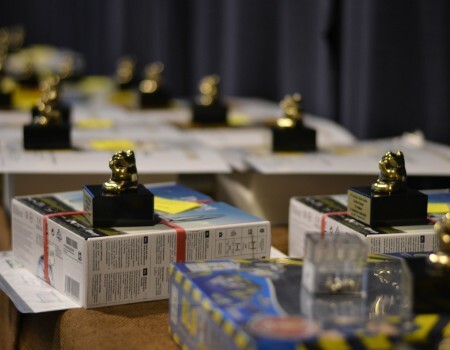 With joy and belief we joined the initiative of the Foundation EKOS, for the second time by financially supporting the contest of knowledge of the Polish language and mathematics “Golden Frog”. Believing in hardworking and ambitious young people we support them in achieving their dreams and striving to gain honorable places on the podium. We support 16th Student Sports Club GIGANT, which twice, in 2010 and 2011 won Championship of Polish School Clubs in downhill. In line with its strategy, INC supports those who in the future are likely to continue their achievements and continue to grow. INC East&West (non profit company) is accomplishing Muzyczne Rodowody project which is co-financed by Polish Ministry of Foreign Affairs. Main goal of this project is to publish series of music albums presenting work of Polish Diaspora and Poles Abroad. Muzyczne Rodowody is a project which prooves that Polish culture is an important part of worldwide culture and the Polish Diaspora has a valuable contribution to this culture. INC shares its experience and knowledge about capital markets on the pages of the Economic Review published by the Poznan branch of the Polish Economic Society. In a regular column named “Capital Market” every quarter we present interesting publications about economy, entrepreneurship and management. INC is a leading Authorised Adviser and an expert in capital markets, conducted a course which was designed to prepare participants to the exam, passing which allows to obtain the title of Certified Adviser in the Alternative Trading System. 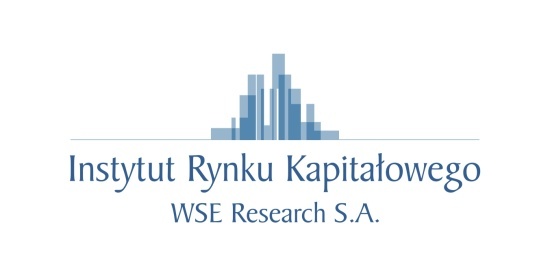 The course was organized by the Capital Market Institute – WSE Research S.A. set up by the Warsaw Stock Exchange. INC East&West is a non-profit company established by INC S.A. for to realize the idea of corporate social responsibility. The area of INC East&West special interest providesthe promotion of the historical issues and citizenship, strengthening ties with Poland and Poles Abroad, as well as building partnerships with societies of Central and Eastern Europe. INC East&West leads innovative activity in the area of popular culture and media.